Remember When 'NCIS: LA' Killed Off a Main Character in the First Season? Fans remain convinced that either NCIS: Los Angeles is ending after Season 10 or that a few key characters are set to depart the long-running procedural. As the writers seemingly wrap up some major storylines, we’re reminded of cast members who left the series in its early years. 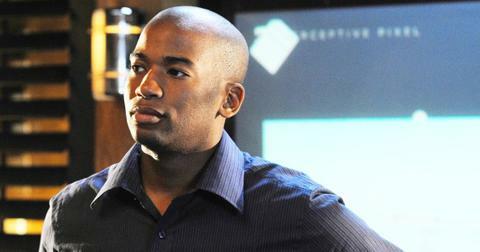 We can’t help but wonder if NCIS: LA plans to kill off more people, à la Dominic "Dom" Vail in Season 1. Here’s a refresher on that shocking moment from 2010 and a look at what showrunners have said about the drama’s future. What happened to Dom on NCIS: LA? We were first introduced to Dom — who was played by actor Adam Jamal Craig — in Episode 1. The probationary agent and technical specialist was assigned to the Office of Special Projects straight out of training and partnered with Kensi Blye (Daniela Ruah). In the episode "Past Lives," Dom was kidnapped by a group of Islamic militants and used as bait to facilitate a prisoner exchange. Callen (Chris O’Donnell), Kensi, and Sam (LL Cool J) eventually found the MIT grad, but the foursome got caught in a gunfight with the terrorists. Dom ended up sacrificing himself by taking three shots to the back in order to save Sam’s life, and his death left the entire team devastated. 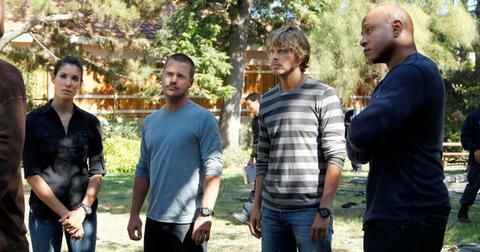 LAPD Detective Marty Deeks (Eric Christian Olsen) took over as Kensi’s partner towards the end of Season 1. Shortly after Dom’s departure, Daniela told TVGuide.com, "I didn't know it was going to happen; I was surprised. But just like on the original NCIS, you never know who's going to stay and who's going to go. For the audience, it's crazy and keeps people hooked on. For [the cast], it can be a little scary here and there." In an interview with EW, show creator Shane Brennan added, "I’m a great believer in playing with the audience’s expectations. No one’s safe… [The cast is] aware that these sorts of things can happen. I warned everyone that I shake things up all the time." Are any NCIS: LA cast members leaving after Season 10? 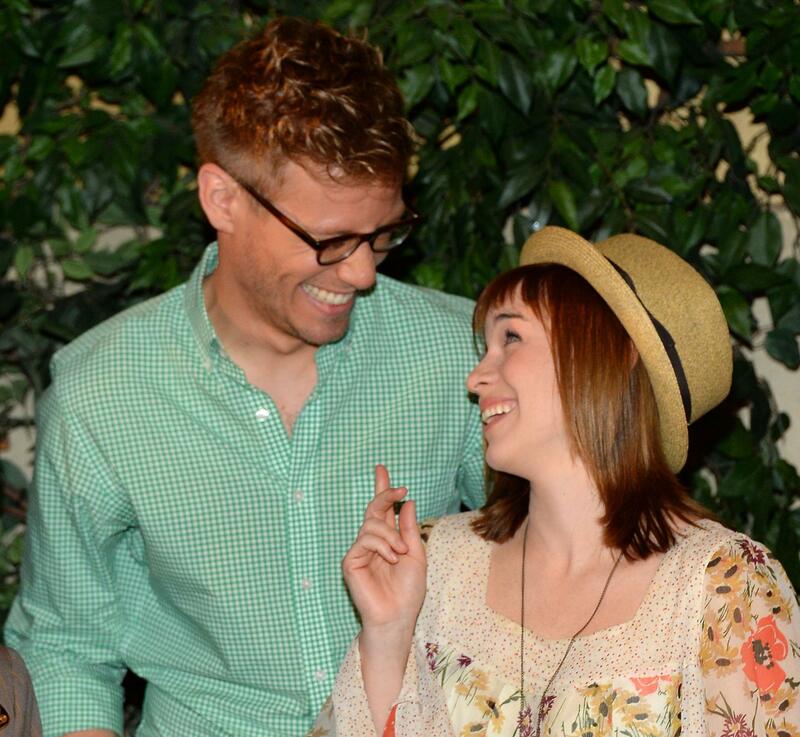 We don’t know the answer to that yet, but if we had to guess, we’d say Renée Felice Smith and Barrett Foa — who play Nell Jones and Eric Beale, respectively — are planning to exit the series. In Season 10, Episode 19, which aired on March 31, the duo’s characters discussed moving to San Francisco after Nell’s mother was diagnosed with coronary heart disease. "I can’t watch if Eric and Nell leave! I love you two," one fan wrote after the emotional revelation. Another added, "I sure hope that Eric and Nell aren’t thinking of leaving NCIS: LA." Executive producer Scott Gemmill may have hinted that a cast member or two is moving on when asked about possible crossovers with NCIS or NOLA in a September interview. "I brought that up last year, and we talked about it and it never came to fruition because it is logistically really tricky in terms of trying to line up all the ducks in a row. But it’s Season 10 for us, if we are going to do it, we should do it now while we still have everybody around," he explained to Parade. We knew this day would come eventually, but the truth still hurts. Watch new episodes of NCIS: LA Sundays at 9 p.m. ET on CBS while you still can!